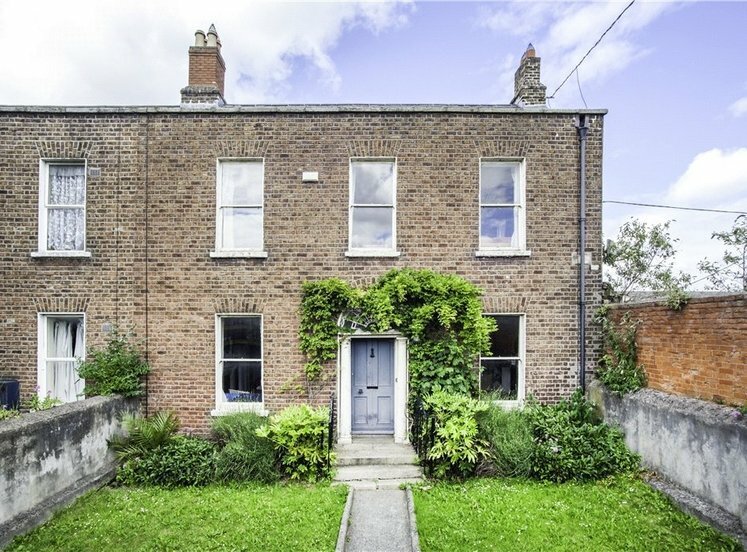 4 Valentia Parade is a mid-terrace period property of great charm and character. 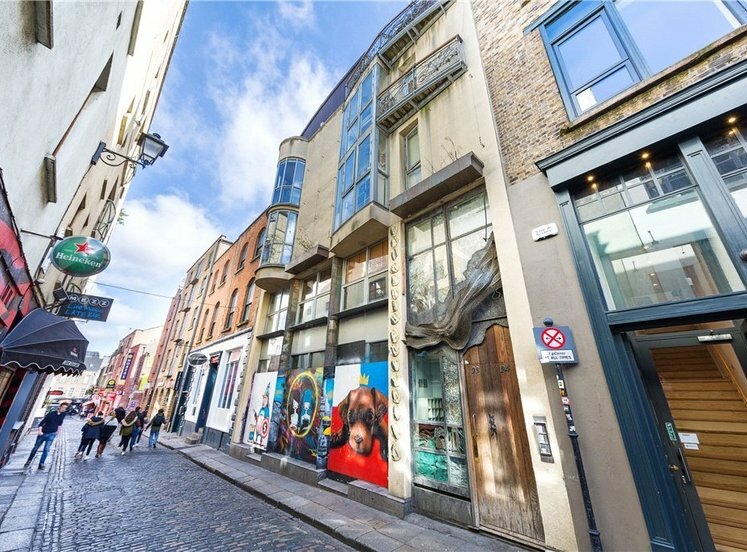 Behind the redbrick façade this studio home has been well maintained throughout the years and offers the discerning purchaser the opportunity to create a stylish pied a terre. 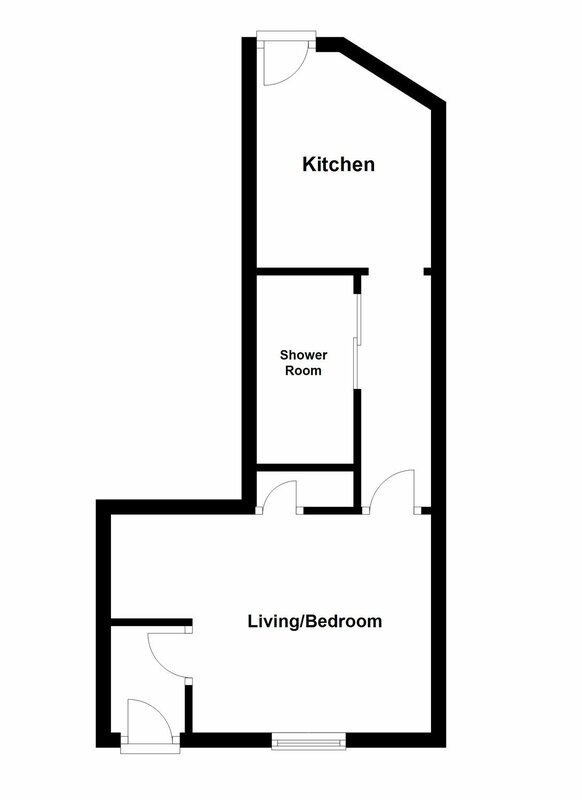 Internally the accommodation comprises of a hallway leading to an open plan living/sleeping area. 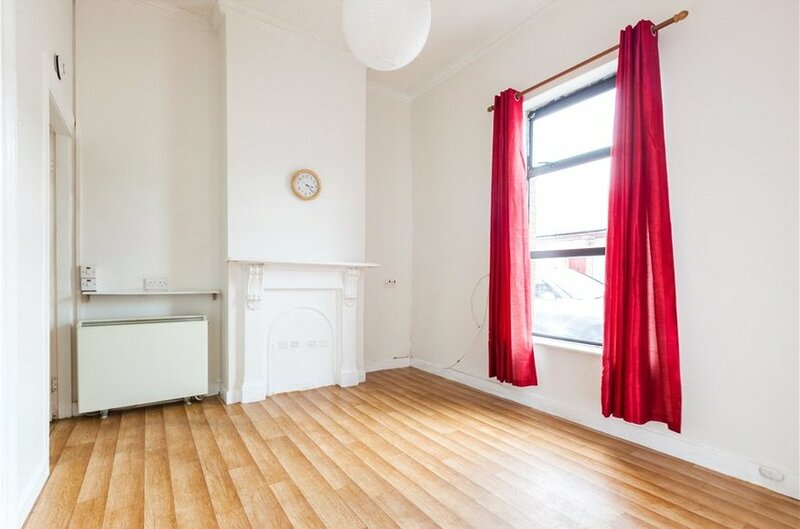 This room has a feature fireplace and high ceilings, a large window floods this space with natural light. 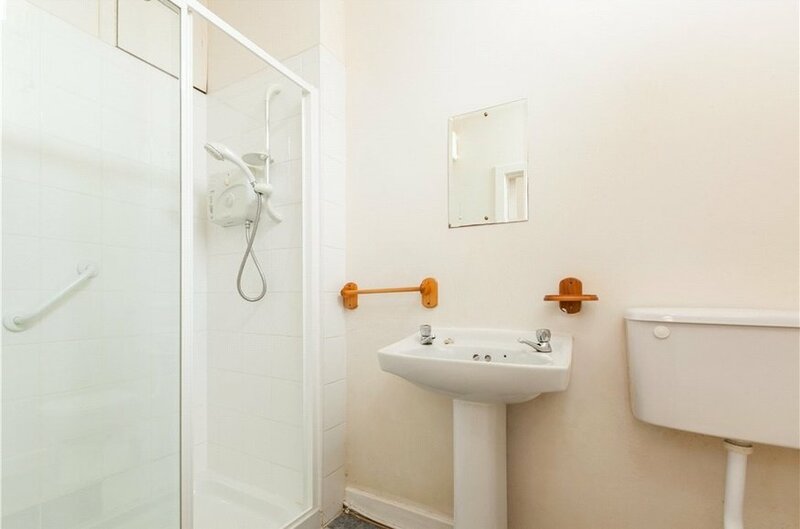 There is access from here to an internal hallway, shower room and kitchen. 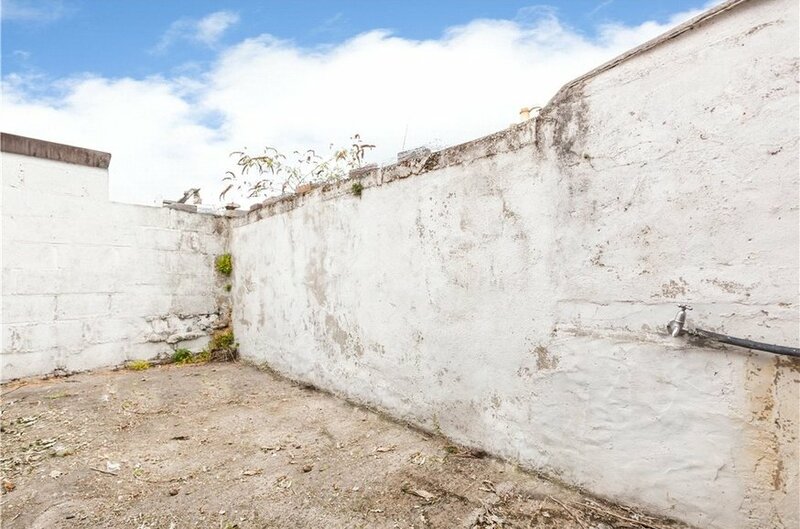 This unique space is further enhanced by a private rear yard. 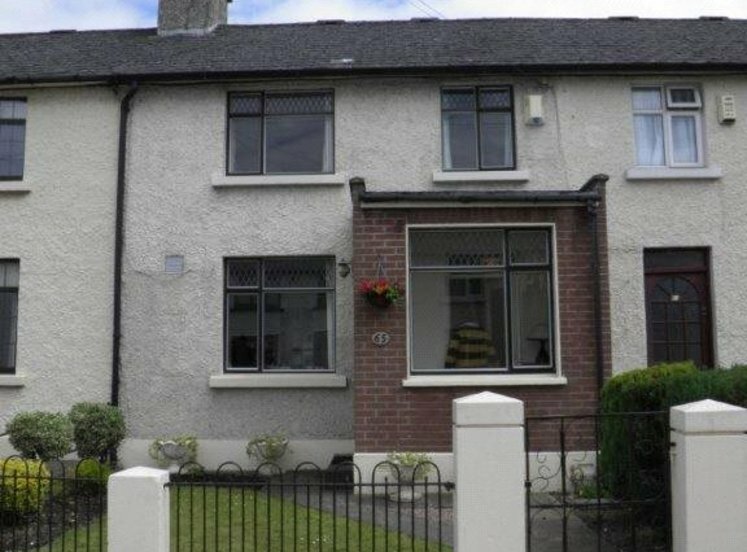 The property is less than 1Km from O'Connell Street, and is located beside a host of local amenities. There are schools, shops and public transport all on the doorstep. 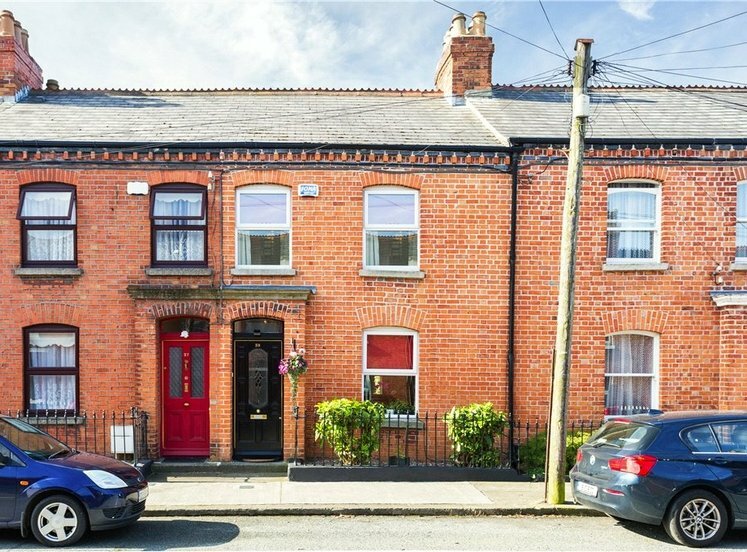 It is close to Mountjoy square. 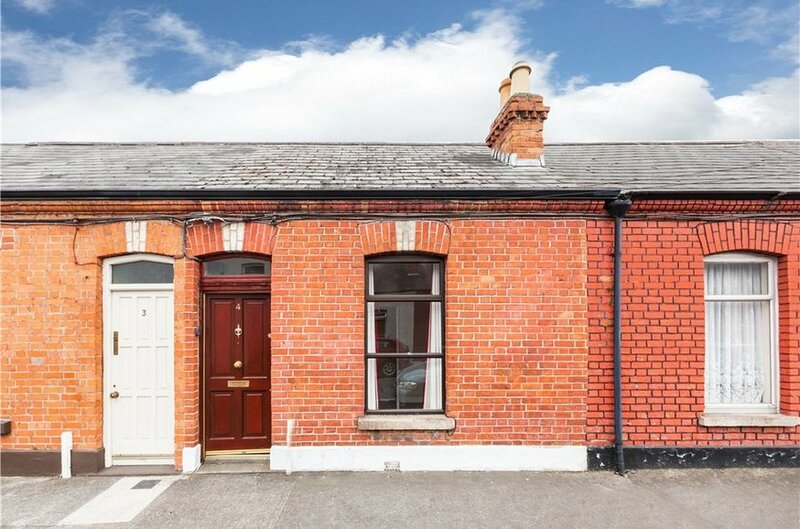 North Circular Road is well served by extensive public transport it is ideally located within walking distance of Mount Joy Street Park, Blessington Street Basin, the Mater Hospital and Temple Street Children’s Hospital, The IFSC and all of the amenities Dublin City Centre has to offer. With high ceiling and fan light. This L shaped open plan room provides a sleeping and living space. A large window floods this space with natural light, there are high ceilings and a feature fireplace. A storage press caters for additional storage. A door leads to the internal hallway. The internal hallway features high ceiling, a window allows natural light there is access to the shower room and kitchen . The shower room is fitted with wc,wah and walk in shower enclosure with tiled surround. High ceilings. 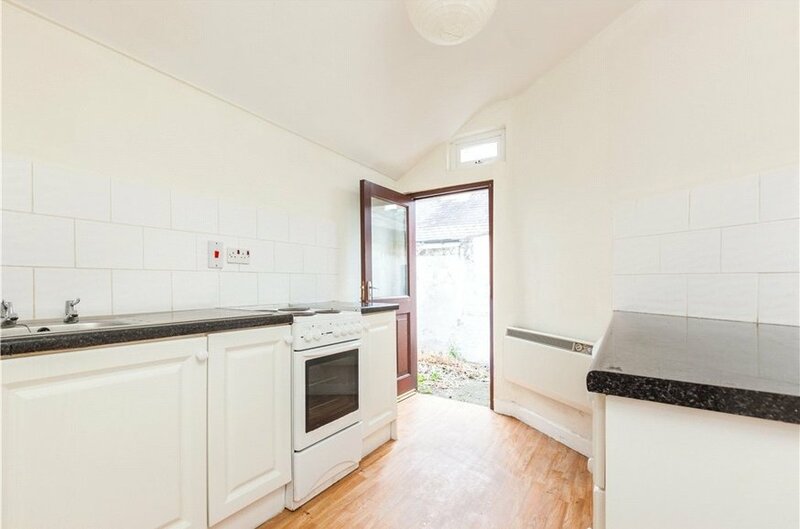 The kitchen is fitted with floor units and sink unit. 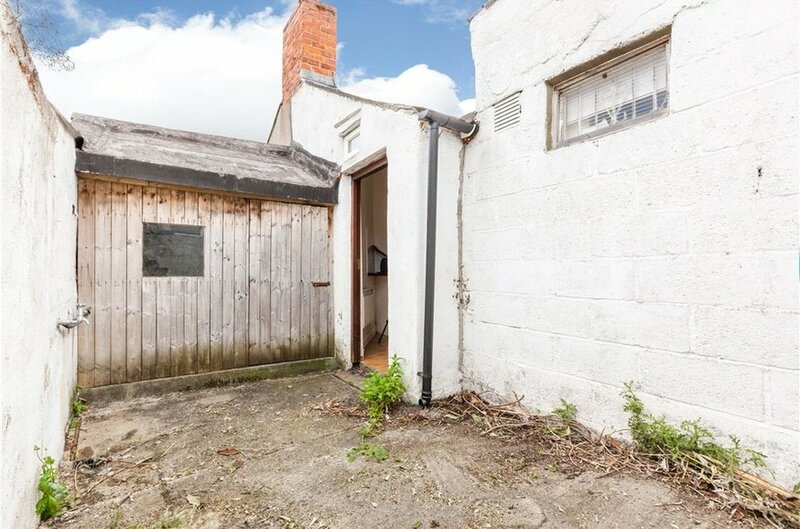 A door leads to the rear yard.